Modular Homes Company | Austin, TX | "Modular Homes Austin"
Modular Homes Austin is the Austin area’s solution to securing housing without expensive costs. 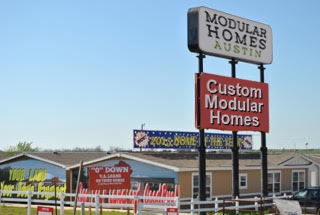 We’ve been in business for over 60 years and have provided many Austin families with comfortable and high-quality modular homes that are built to Texas code. Modular Homes Austin is different than other companies in that we can customize our modular homes to your liking. 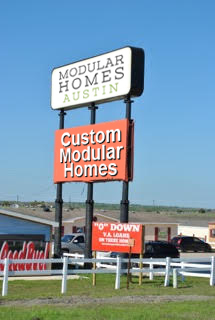 In fact, we are the only full-service modular home dealer in Central Texas. We don’t set you up with third party companies. We handle everything from start to finish and have Spanish-speaking staff members to assist you, if need be. If you’re in the market to own your own home on your property instead of renting it, modular homes are a great choice since you can get everything you want without paying a high price. 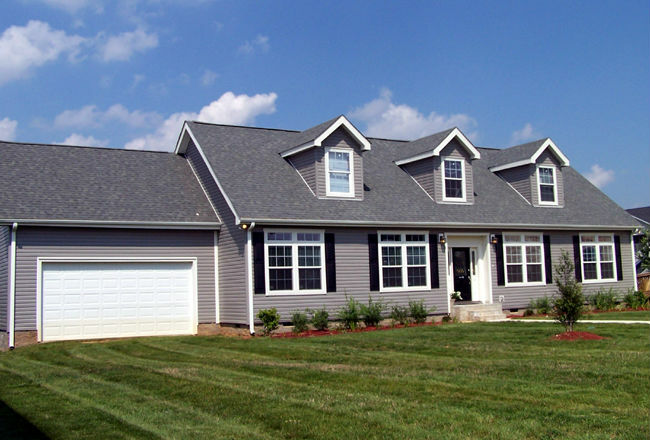 Let us build a custom, high-quality home for you that’ll last throughout the years.